Cynics would say that "singer songwriter" is a glorified name for a busker, which I have to admit in some cases is probably true, but in some cases then it's an unfair criticism. 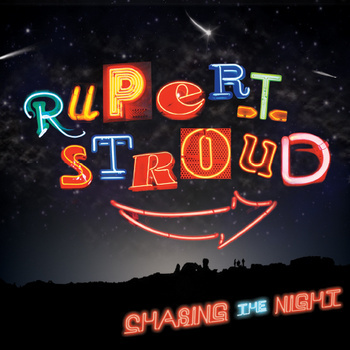 Singer songwrite could also be descibed as "solo artist who doesnt fit neatly into any of the usual musical genres" - Rupert Stroud falls into this latter category. The album is more indie and alternative than rock in my opinion, but there is still rock in there too. This is a good album, but for me it's lacking that elusive something to make it stand out and become a great album. It's the sort of album I'd probably listen to a few times then not listen to again for a long time, whereas with a great album I'd be playing it regularly.